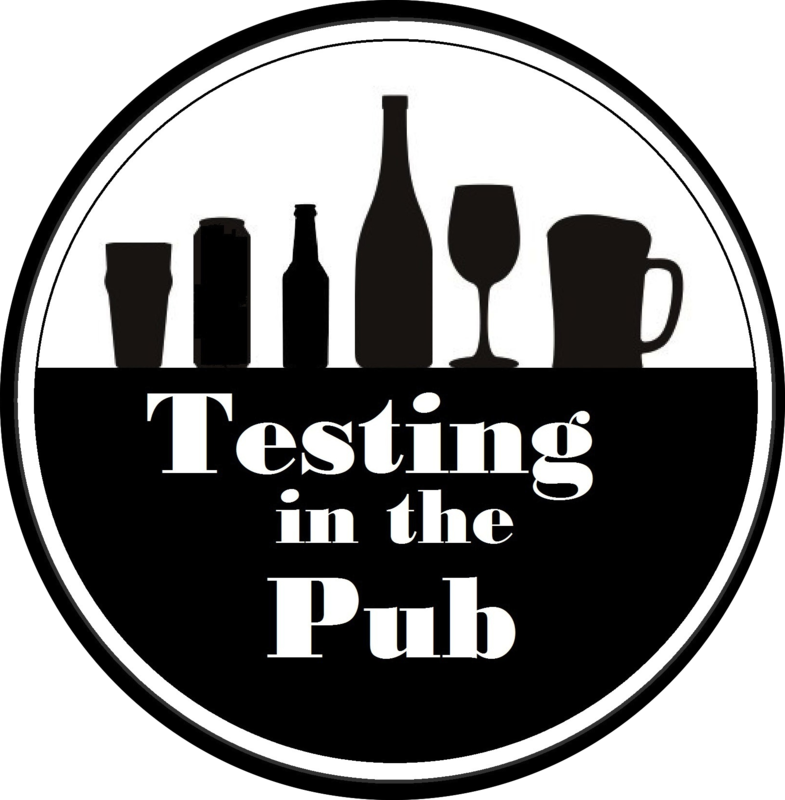 The next episode of Testing In The Pub has been released. This time we hit the beer garden over on the canal at Little Venice, near Paddington. In this episode we interviewed the one and only Tony Bruce. Tony is the organiser of the monthly London Tester Gathering meet-up group as well as the Black Ops Testing workshop sessions. Click here to listen in to Tony’s views on communities and the need for communities in the software development industry as well as other things, including the quick-fire questions round. Previous postDispelling the misconceptions #3 – Testing ISN’T running through a script to check against requirements! Next postDispelling the misconceptions #4 – “Quality Assurance”… You cant assure quality!